ONE on ONE personal online mentoring is NOW OPEN for EXISTING STUDENTS ONLY. Regardless of where you are, Ana can create an online mentoring program tailored to your needs. 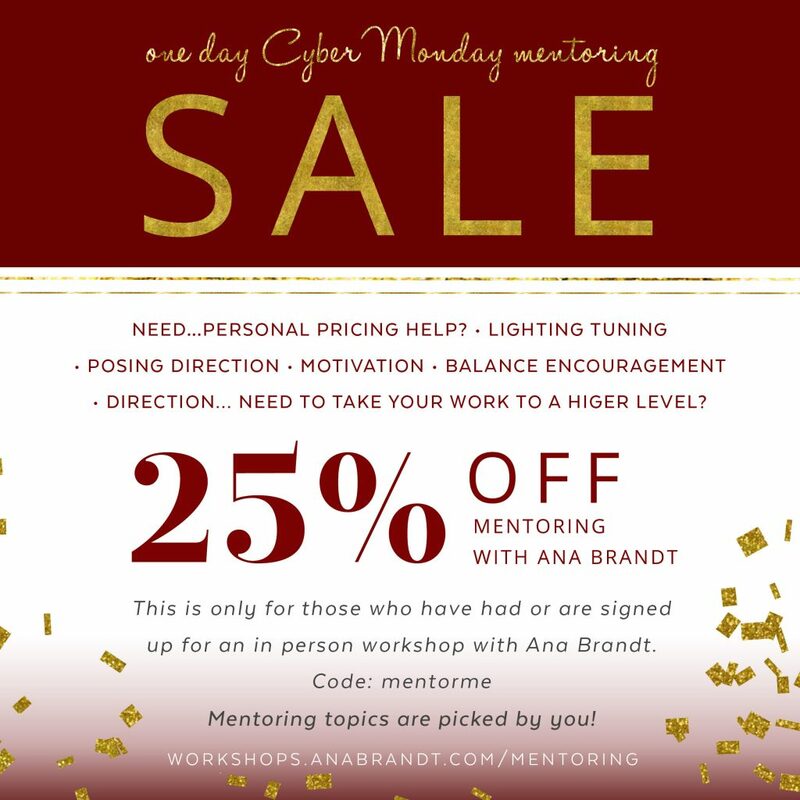 Ana will then contact you within 24 hours to assist you in filling out your mentor form and setting your goals.